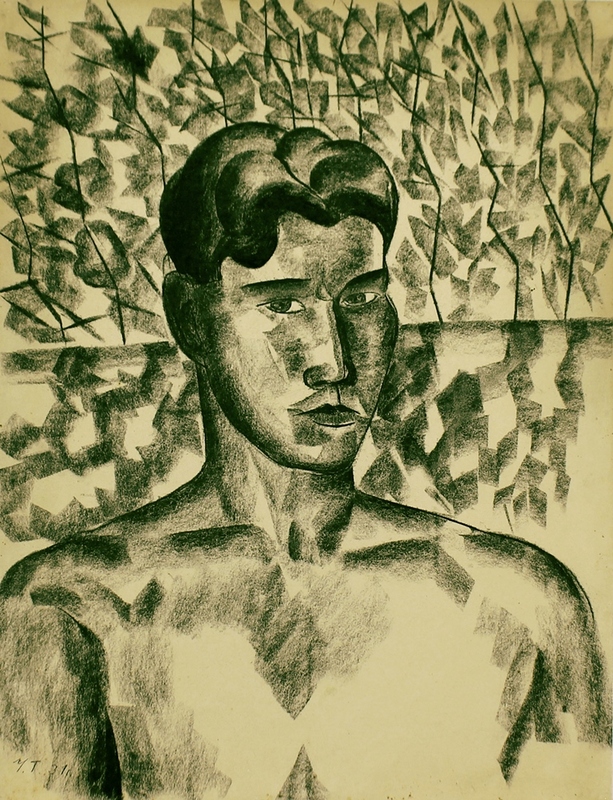 The exhibition "Singer of Native land"
On April 23, 2019 the State Museum of Arts of Republic of Karakalpakstan named after I. V. Savitsky opened the exhibition entitled "Singer of Native land" of Ural Tansykbaev People’s Artist of Uzbekistan, Honoured worker of art of Uzbekistan, laureate of the State Award of Uzbekistan named after Khamza, devoted to 115th anniversary of the great painter. 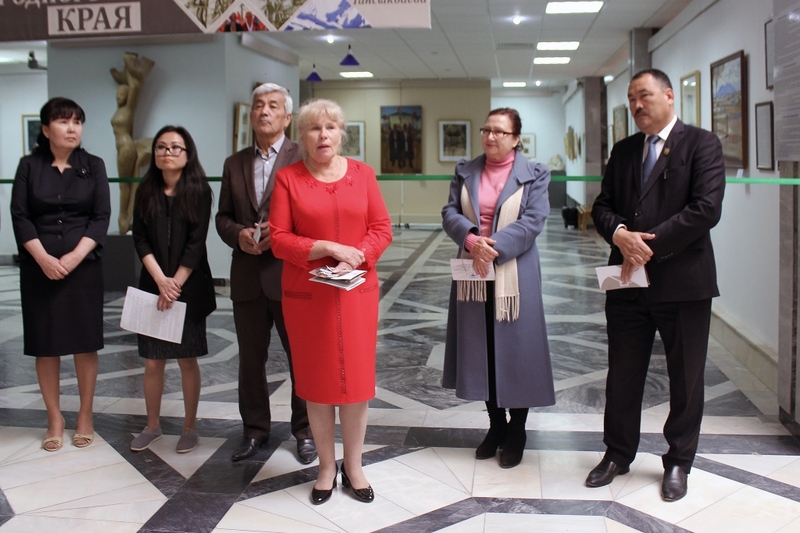 On April 22, 2019 the employees of the State Museum of Arts of the Republic of Karakalpakstan named after I.V. Savitsky organized a field trip to historical monuments like Chilpyk in the Amu Darya district and Zhampyk -kala in the Karauzyak district. 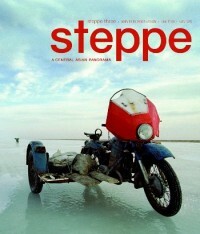 On April 23 at 11 o'clock the State Museum of Arts of the Republic of Karakalpakstan named after I. Savitsky opens the personal exhibition entitled “Singer of the Native Land” of Ural Tansykbaev, Honored Artist of Uzbekistan, People’s Artist of Uzbekistan, laureate of the State Prize named after Khamza dedicated to the 115th anniversary of the great artist. The exhibition “Singer of the Native Land” presents over 70 paintings and graphic works of the artist. The launch of the website on Karakalpakstan will be held on April 16, 2019 in the State Museum of Arts of the Republic of Karakalpakstan named after I. Savitsky in Nukus. 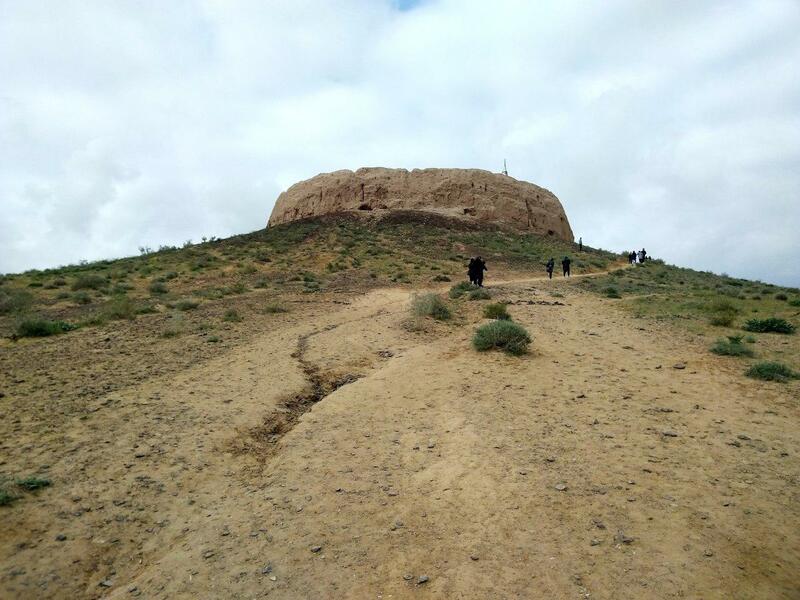 The exhibition "Muynak is the land of masters"
On March 30, within the framework of ethnographic festival NavrUz, in Muynak, the exhibition “Muynak is the land of masters” was arranged from the collection of the State Museum of Arts of the Republic of Karakalpakstan named after I.V. Savitsky. At the exhibition, residents and guests of the Muynak district had a chance to see the unique samples of folk applied art, which were created by masters of this area in the first half of the 20th century. 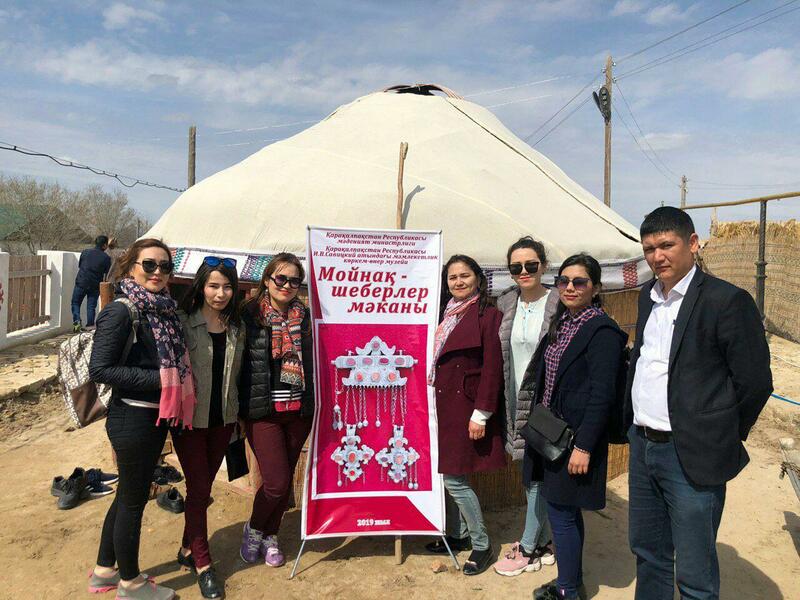 On March 30, within the framework of the ethno-festival NavrUz in Muynak, the exhibition “Muynak is the land of masters” from the collection of the State Museum of Art of the Republic of Karakalpakstan named after I.V. Savitsky will be opened. The exhibition features samples of Karakalpak folk applied art.